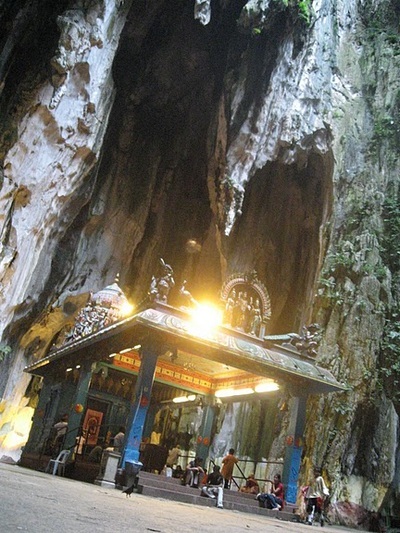 Batu Caves -  An epic journey of new discovery so fantastic that our natural instinct would be to block it out. For more than 1500 years, from the Indian subcontinent to the islands of the Indonesian archipelago, the temple has embodied and symbolized the Hindu worldview at its deepest level and inspired the greatest architectural and artistic achievements in Hindu Asia. 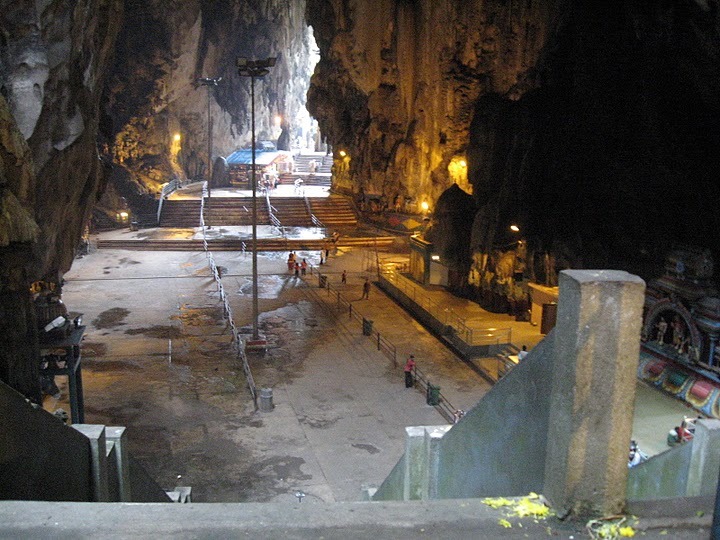 Rising almost 100 m above the ground, the Batu Caves temple complex consists of three main caves and a few smaller ones. 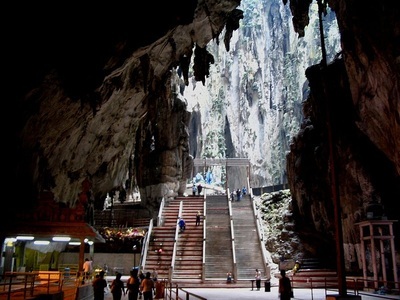 The biggest, referred to as Cathedral Cave or Temple Cave, has a very high ceiling and features ornate Hindu shrines. To reach it, visitors must climb a steep flight of 272 steps. At the base of the hill are two more cave temples, Art Gallery Cave and Museum Cave, both of which are full of Hindu statues and paintings. This complex was renovated and opened as the Cave Villa in 2008. 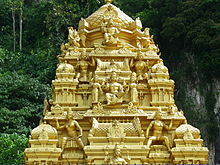 Many of the shrines relate the story of Lord Murugan's victory over the demon Soorapadam. The Ramayana Cave is situated to the extreme left as one faces the sheer wall of the hill. On the way to the Ramayana Cave, there is a 50-foot (15 m) tall statue of Hanuman and a temple dedicated to Hanuman, the noble monkey devotee and aide of Lord Rama. The consecration ceremony of the temple was held in November 2001. The Ramayana Cave depicts the story of Rama in a chronicle manner along the irregular walls of the cave. A 42.7-metre (140 ft) high statue of Lord Murugan was unveiled in January 2006, having taken 3 years to construct. 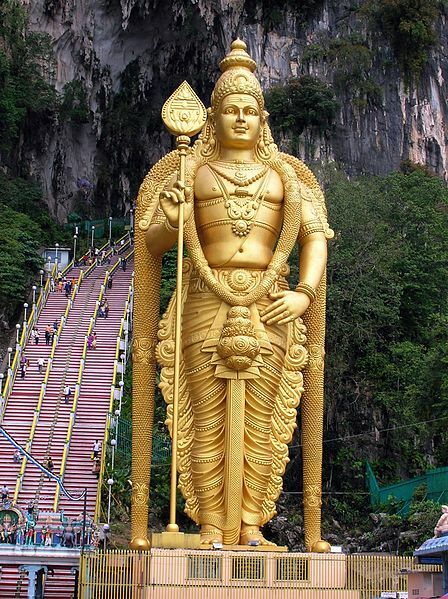 It is the tallest Lord Murugan statue in the world.